Changing weather conditions, demand for quick response back-up plans, air conditioning innovations and a greater desire for environmentally responsible events. Active Air Rentals Director, Brad Sweeny, discusses key trends in the Australian temporary air conditioning and power market. ‘Australia had numerous heatwaves over the summer with a significant effect on the temporary air conditioning market.’ explains Brad Sweeny, Director, Active Air Rentals. Negative heat spirals and failed or sub-performing building HVAC systems are unacceptable, especially when the public, patients or sensitive equipment is involved. ‘So we expect the trend of facilities managers developing quick response back-up plans with temporary air conditioning suppliers to continue. 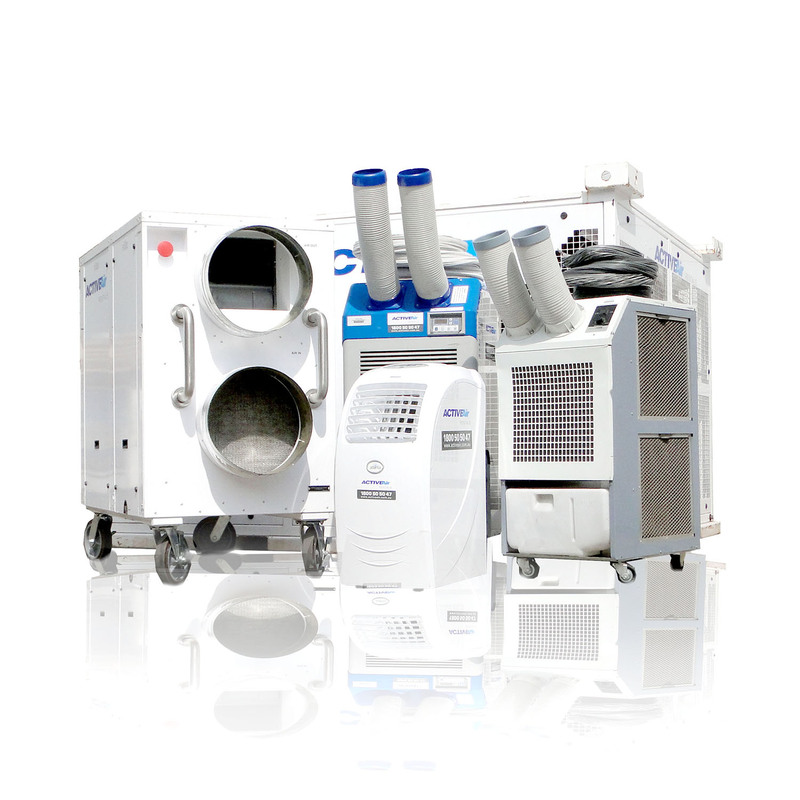 Active Air Rentals has over 40 years experience installing temporary air conditioning into every conceivable location. From crane towers to coal mines, from war ships to entire inner city villages, from emergency civil defence camps to enormous events such as the Australian Open and thousands of offices and server rooms along the way.